We care about your safety and will save you money and time. 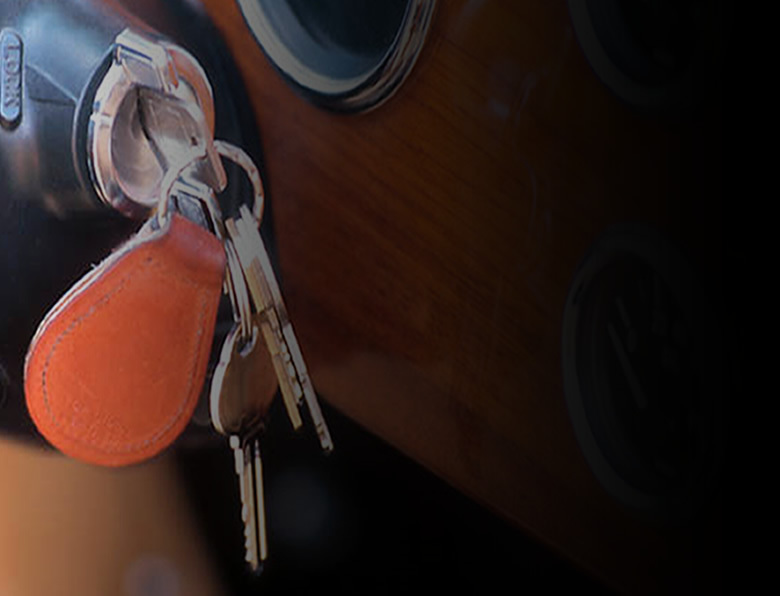 For over 25 years we have served the area's foreign and domestic auto repair needs. We offer unbeatable prices, reliable experience, and efficient service in our state-of-the-art facility.